What Are You Doing New Year&apos;s Eve? 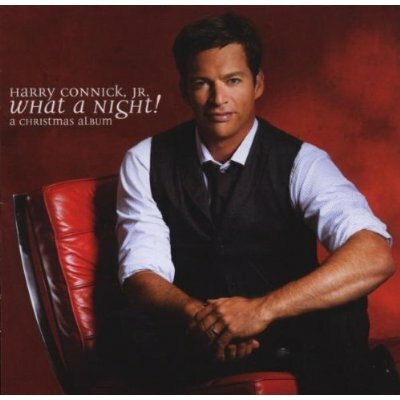 It is not often that a Christmas collection is the highest selling album of an artist's career, but such is the case for jazz star Harry Connick Jnr. His first seasonal release When My Heart Finds Christmas was such a success that it paved the way for two more albums full of jazzy yuletide spirit. 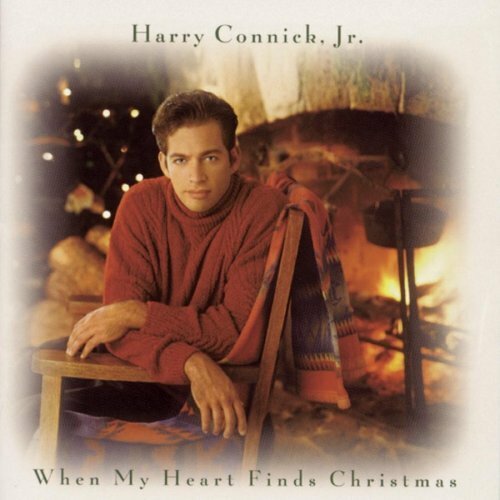 Despite appearing on the album cover in a questionable turtleneck, When My Heart Finds Christmas is Harry Connick Jnr’s best seller to date. It is also one of the highest ever selling holiday albums in the US. Connick really shows off his versatility, turning in big band numbers such as Sleigh Ride, a hauntingly beautiful Ave Maria and a romantic rendition of What Are You Doing New Year’s Eve that perfectly conjures up the 1940’s. Connick’s talent as a songwriter is also on display here, with four of his originals included on the album. The success of When My Heart Finds Christmas resulted in a TV special the following year on which Connick performed a number of hits from the album. 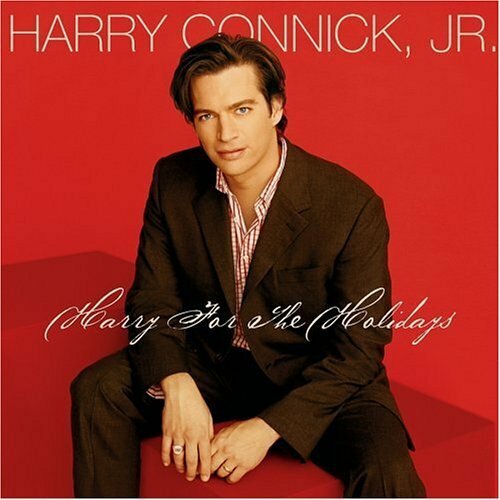 Connick enlists the help of his sixteen-piece big band for his second holiday album Harry for the Holidays. Like his first Christmas collection, the album includes toe-tapping renditions of many yuletide classics. This time Connick brings his jazz flavour to songs like Frosty the Snowman and O Little Town of Bethlehem. Alongside the classics are a number of Connick originals, including I’m Gonna Be the First One and Nothin’ For New Year, a duet with Harry’s favourite country singer George Jones. Once again, Connick’s album became the year’s highest selling Christmas release in the US. His original The Happy Elf, included on this album, was also turned into a children’s TV special in 2005. Harry Connick Jnr brings a family feel to his third Christmas album, recording a duet of Winter Wonderland with his daughter Sarah Kate. Gospel star Kim Burrell also features on the album, co-performing Let There Be Peace on Earth and Song For the Hopeful, a track written by Connick for the television film Living Proof. What A Night! also features a fabulous instrumental version of The Dance of the Sugarplum Fairy from Tchaikovsky’s famous Nutcracker Suite. The album hit number one on the Billboard jazz charts and was released as a special edition in 2008 including interviews and a photo gallery.